Water-proof ZIGRIN pants. 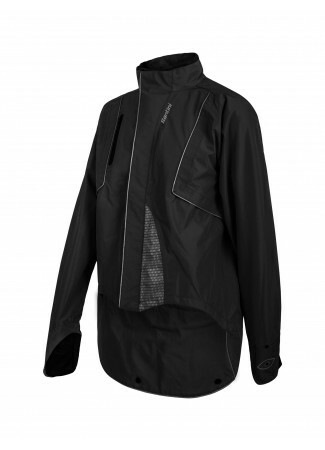 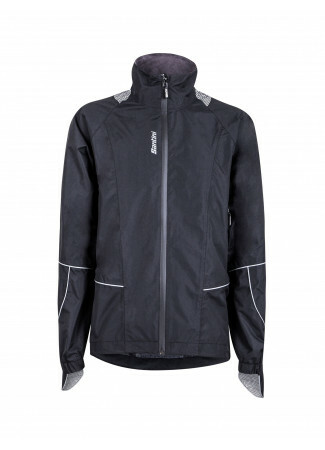 Designed to be worn over your clothing to protect you from rain, wind and splashes. 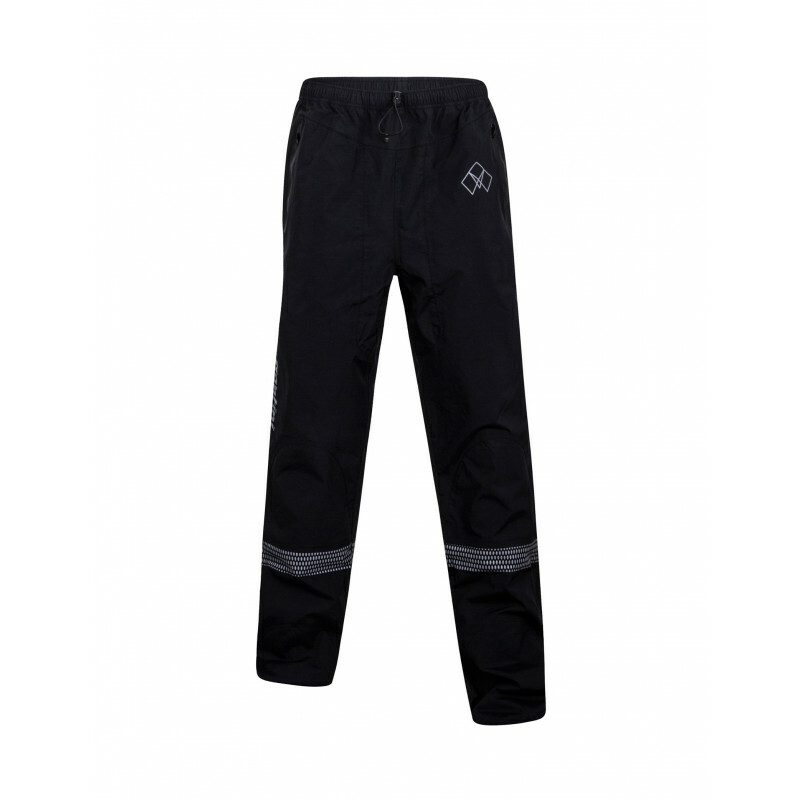 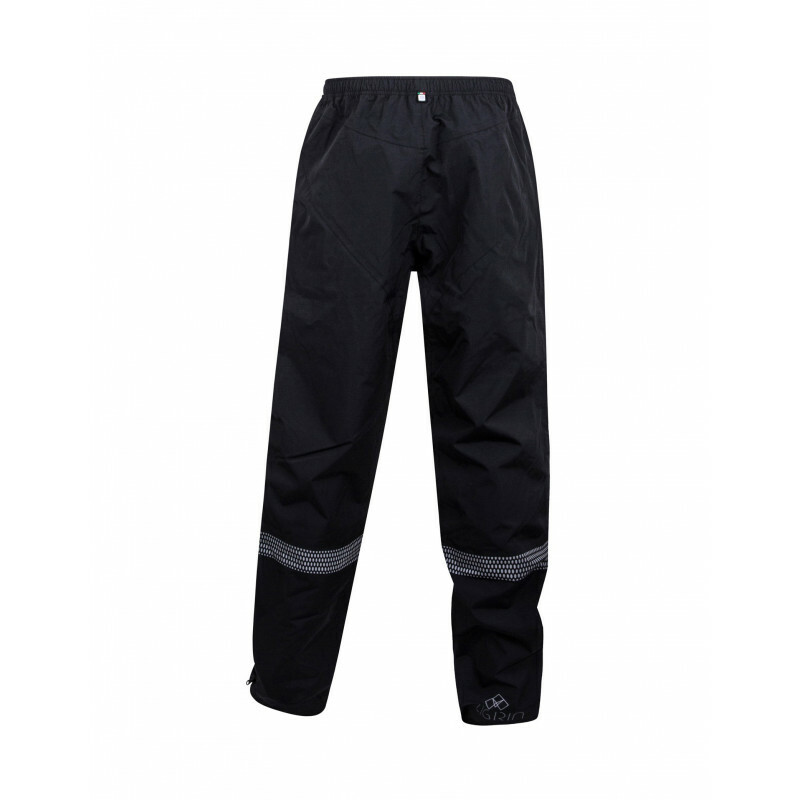 The water-proof ZIGRIN pants are designed to be worn over your clothing to protect you from rain, wind and splashes. Sealed seams and side vents with waterproof zip to reach the pockets of your pants. 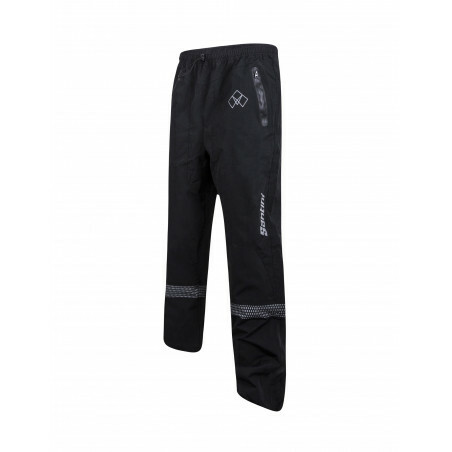 Inside pocket at the bottom with pullout she-covers. 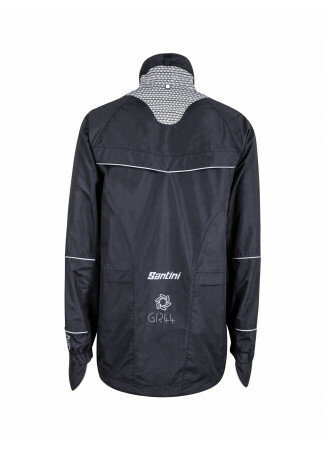 Logo and reflective details on the back to provide visibility on the road.